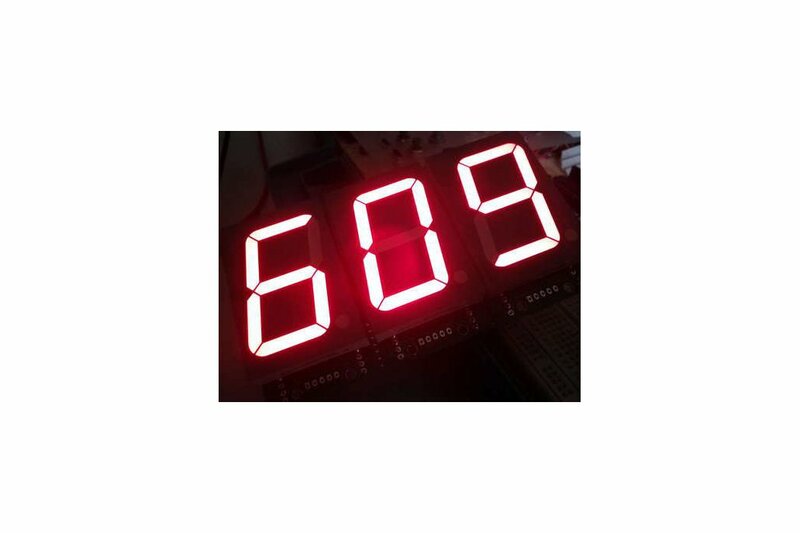 A large 7 segment display with shift register. Link in a row for big number displays. 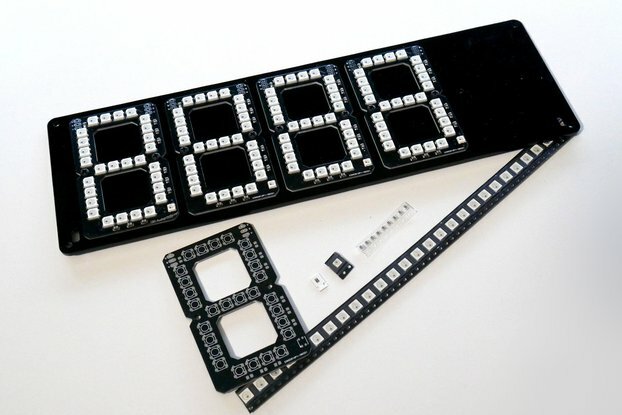 This is a serially-interfaced 7 segment LED kit which can be linked together to create numerical displays. 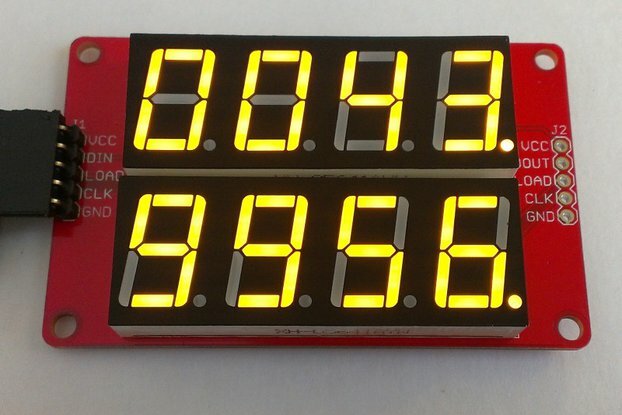 The LED display is a large 45mm/1.75" unit with super-bright LEDs and is easily daylight visible. 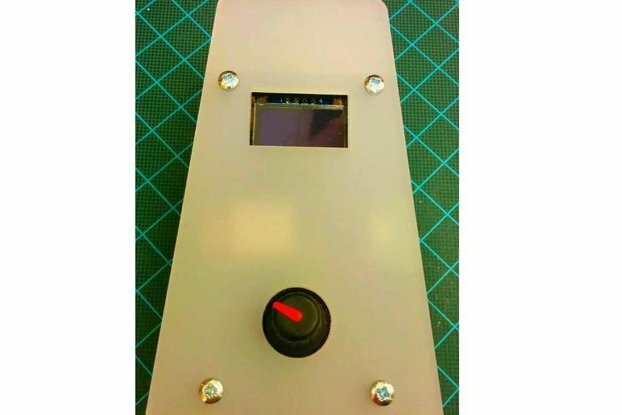 The board contains a shift register and a power stage to control the display. 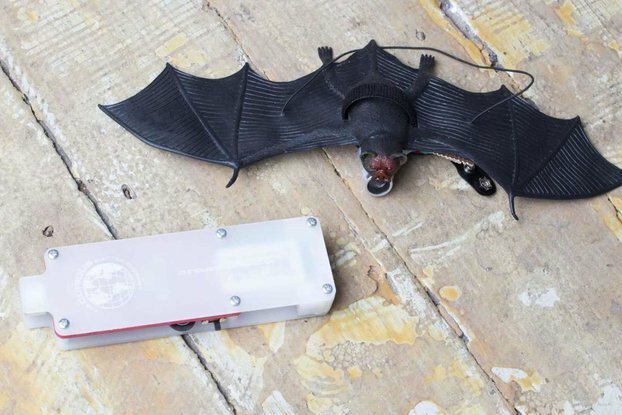 This can be controlled via a microcontroller - with Arduino examples included here. This board is a relatively simple design. 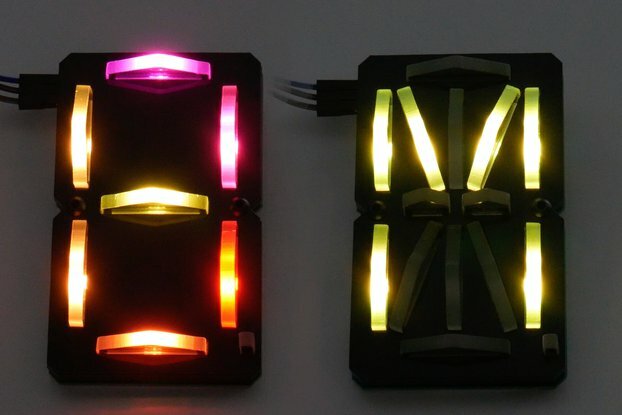 Each of the 7 segments of the LED is controlled by one bit of a shift register. The decimal point is also controlled by the shift register. This means each board is controlled via an 8 bit binary number. You will need a 12V supply to drive the LED units, along with a 5V supply (which can be provided from an Arduino or microcontroller supply). Data is moved into the shift register serially (check the example code for more details). The LATCH pin is taken LOW. Serial data is then moved into the shift register by first setting the DATA line to 0 or 1, then pulsing the CLOCK line. When 8 bits have been shifted in then the LATCH pin is taken high and the output displays whatever values are in the register. The output from the shift register is just 5V, which is not enough to drive the large 7 segment LED display. 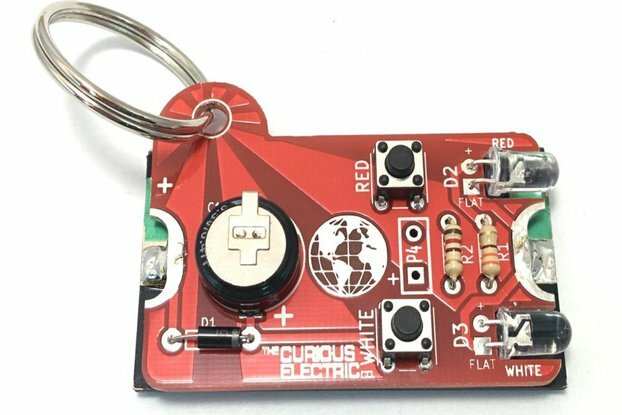 This requires 12V and curent limiting resistors (330 ohm for 12V). A UN2003 7 transistor array is used to control each of the 7 segments. These transistors control the low side of the device. The 7 segment display must be a common-anode type. 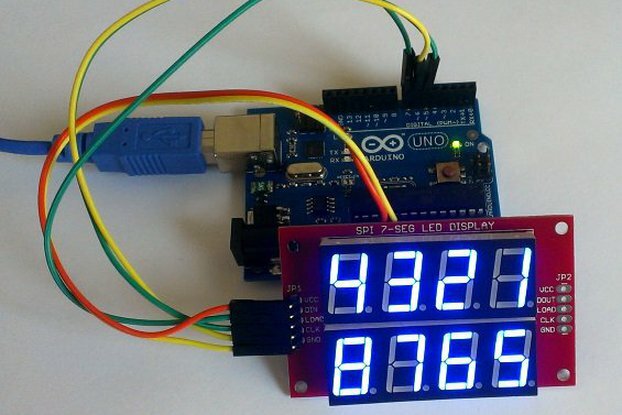 The decimal point is a special case as it only contains one LED, hence must have a different current limit. An additioanl NPN transistor is used along with a 1k current limiting resistor to control the decimal point. Here is some video of the unit in action. 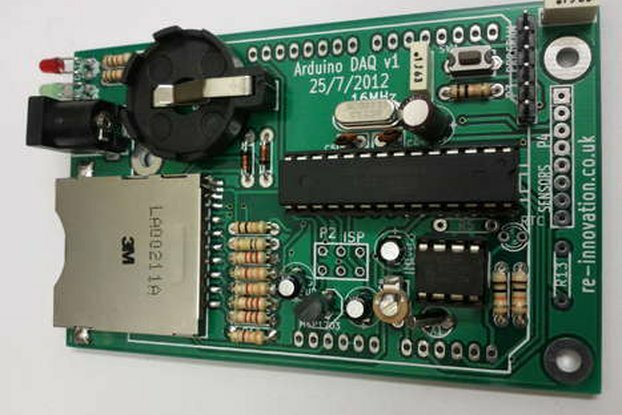 Please check out the example Arduino code, full circuit schematics, PCB design files and build instructions here, at www.re-innovation.co.uk. We have been asked to provide large visible displays, mainly to show power and energy. 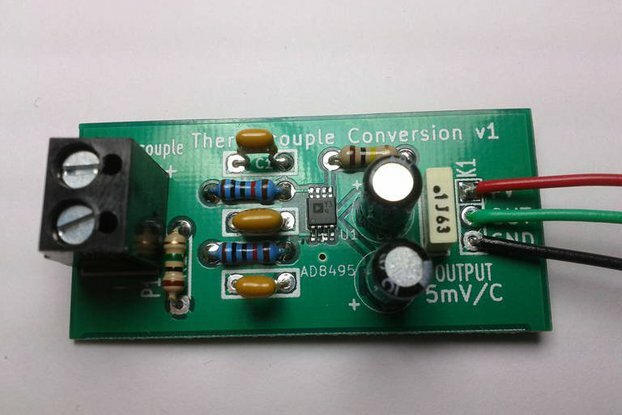 These are generally run form 12V DC supplies. 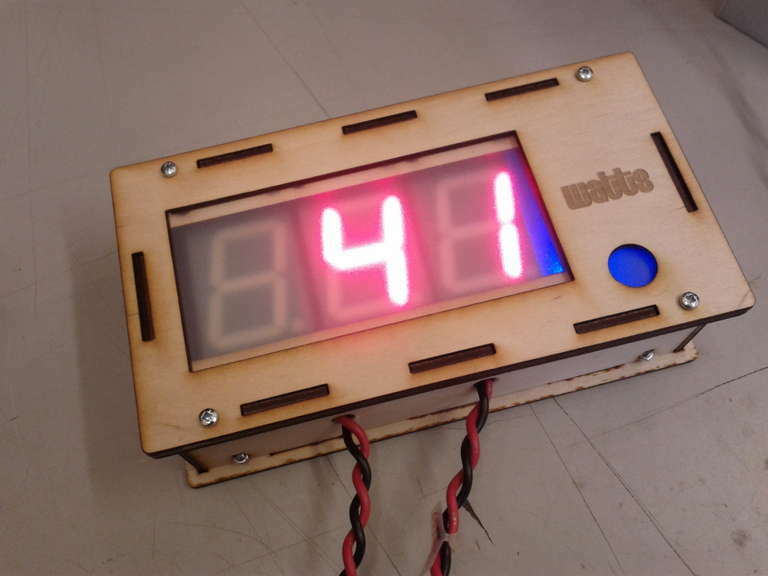 In fact we have been asked to do it so many times, that I thought I would design a relatively simple LED display unit which can be wired together to create large numerical displays. So here it is. 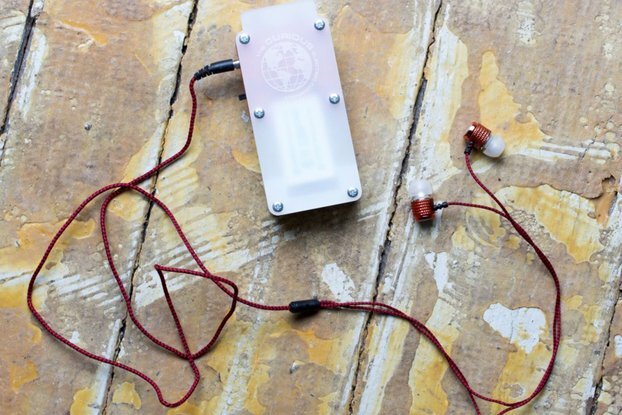 There are full instructions for you to build your own (at www.re-innovation.co.uk). 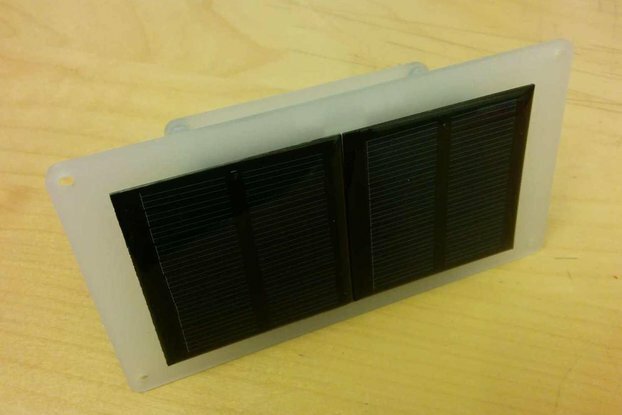 Here are three units built into a power meter prototype: .